This project starts with the definition of its title: “A Lobotomy’s Tale”. We understand LOBOTOMY, in this case, as an INDUCED AMNESIA, REWRITE THE HISTORY THROUGH THE AMPUTATION OF A DISSIDENT ORGAN. Every historical event studied in the present implies admitting as acceptable a hegemonic discourse that invariably is political and is based on some form of exclusion. There are always other possibilities that have been repressed and can be reactivated. 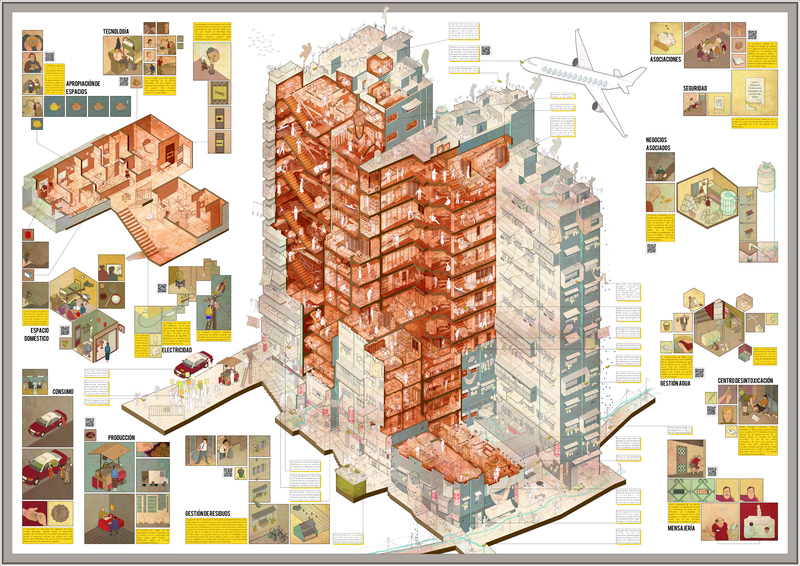 In this sense, the study of Chris Ware’s work became one of the main pillars of this project. “Building Stories”, a book, which is a collection of different formats and dimensions but in fact, its main characteristic is to have neither beginning nor end. One as reader stays neither inside nor outside, but hatching the story. 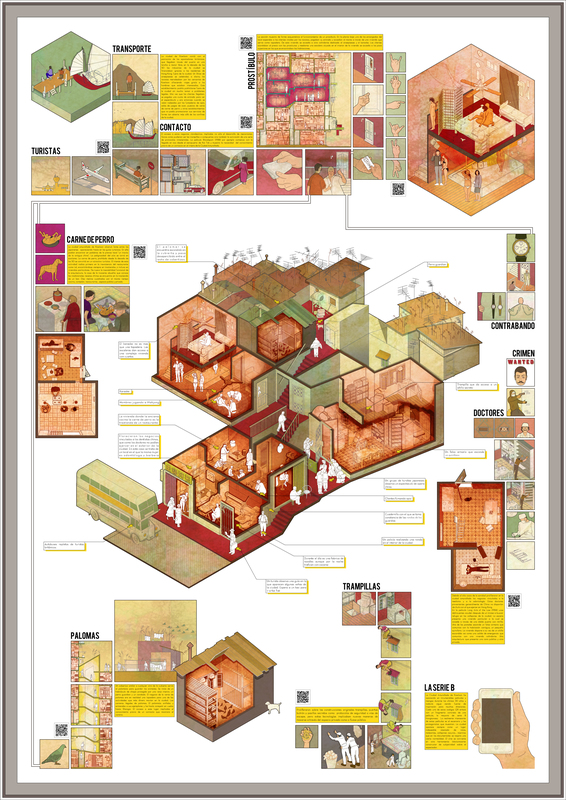 A Lobotomy’s Tale questions the official story about the Kowloon Walled City (KWC), trying to dismantle through four exercises the main axioms which give form to a myth. 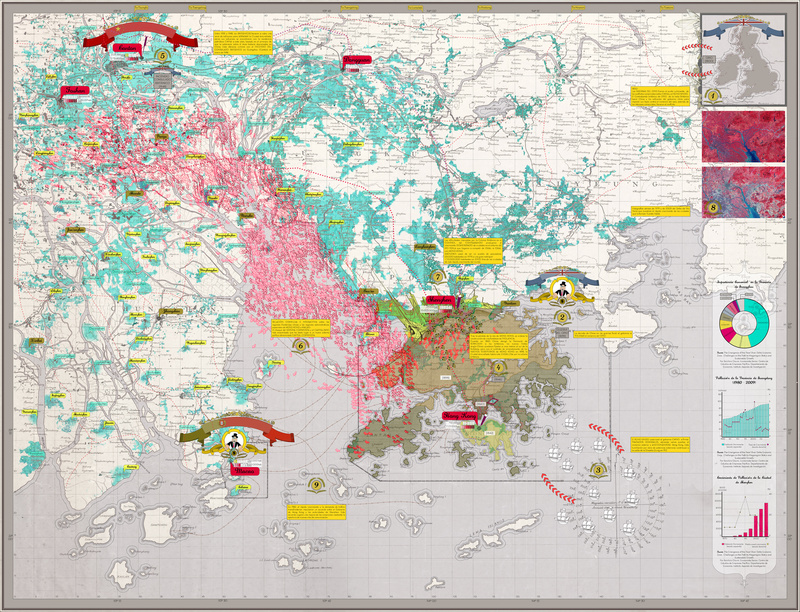 Choosing Kowloon as a paradigmatic border region, we establish a discourse that let analyze this conflict region trying to escape from simple opposing positions theories. Contrary to the interest about the study of enclave ́s problem as a diagram of simple opposing positions (China vs UK, Colonialist vs Anti-colonialist, for vs against demolition) there is a more complex moral polarization that gets complicated due to the large number of actors involved. Mapping of controversies is conceived as a toolbox that let analyze complex situations trying to approach the conflict as objectively as possible. We tried to translate these tools to a graphic language trying to compile all the information of the site in three documents. The two first documents represent the interactive and complex relationship between Mainland China and its colonies and between Hong Kong and the Kowloon Walled City. A relationship characterized on one hand by China’s efforts to delegitimize the European Colonies and on the other hand by the use of these enclaves as an entrance of foreign capital. However, the principal difficulty was the approach to this conflict in the most objective and impartial way possible. As we said before, in a controversy there’s a huge variety of actors and not all of them act on equal terms. The more numerous and partial are the perspectives from which a phenomenon is considered, the more objective and impartial will be its observation. This third cartography shows in the same document a large part of the actors involved in the dispute, the evolution of the controversy in the timeline, and the peculiarities of the architectural object. In 1999, seven years after the eviction and demolition of the KWC was published City of Darkness of Ian Lambot and Greg Girard, a photography collection and testimonies of the extinct city. 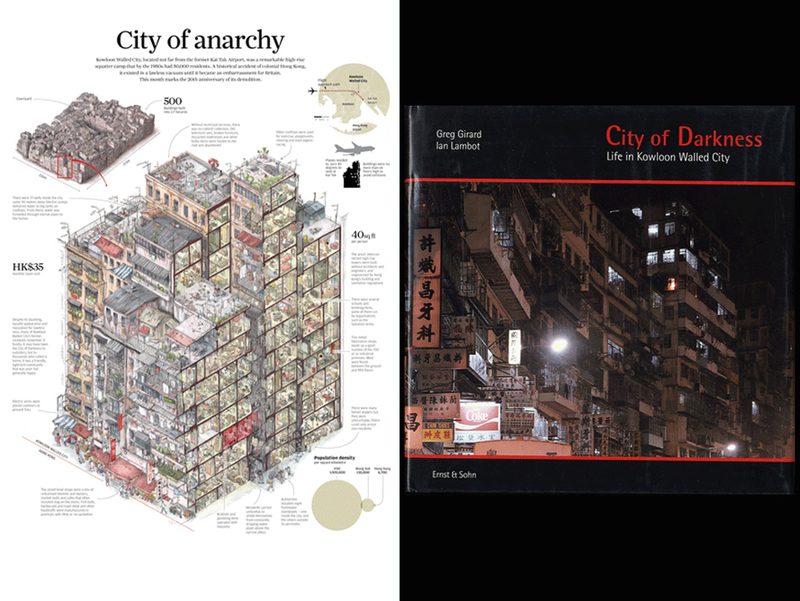 In 2013, the South China Morning Post published an information graphics of the Spanish illustrator, Adolfo Arranz, commemorating the 20th anniversary of the demolition of the Walled City called “City of Anarchy”. Is it proper to use the term “anarchy” to define this KWC? Was the KWC an anarchic place? Does not the use of this term to define the KWC devalue the deeper meaning of this philosophy? With this document, we have tried to identify associations and political institutions created by the residents but also the agreements raised by: daily living, unwritten rules of construction, technologies that support these agreements and the deals linked to them. In short, it is an architecture which extremely reflects the citizen participation in its construction. 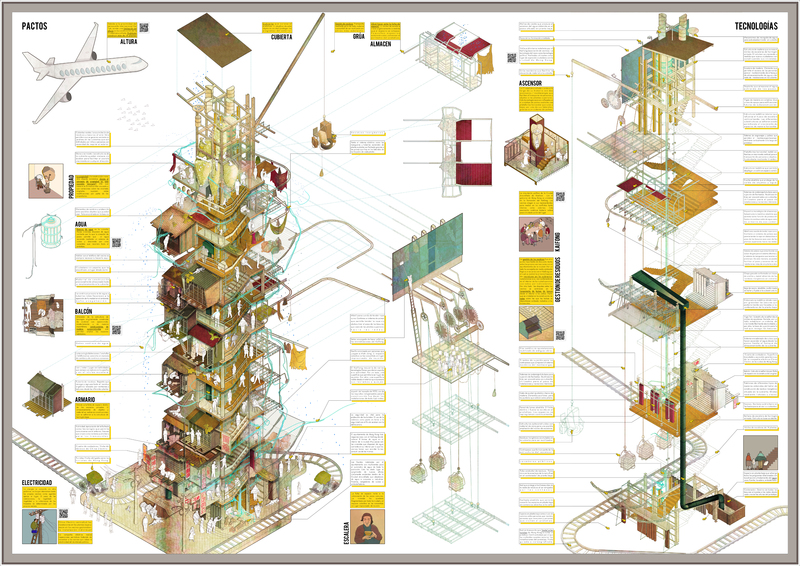 From this point on data we propose the construction of an architectural manifesto, a political sampling. 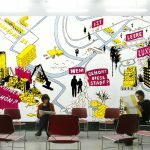 This architecture is focused on recognizing the technologies product or object of these covenants projected on a hypothetical 14-floors-staircase that, instead of eliminating the conflict or seeking solutions, builds everyday conflicts. A manifesto which tries to represent the architecture deprived of prestige and encourages bonds and deals made around the city, including the private and public space. Film and fiction have been converted into construction tools of subjectivity. An architecture in which spaces are one thing and another at the same time. 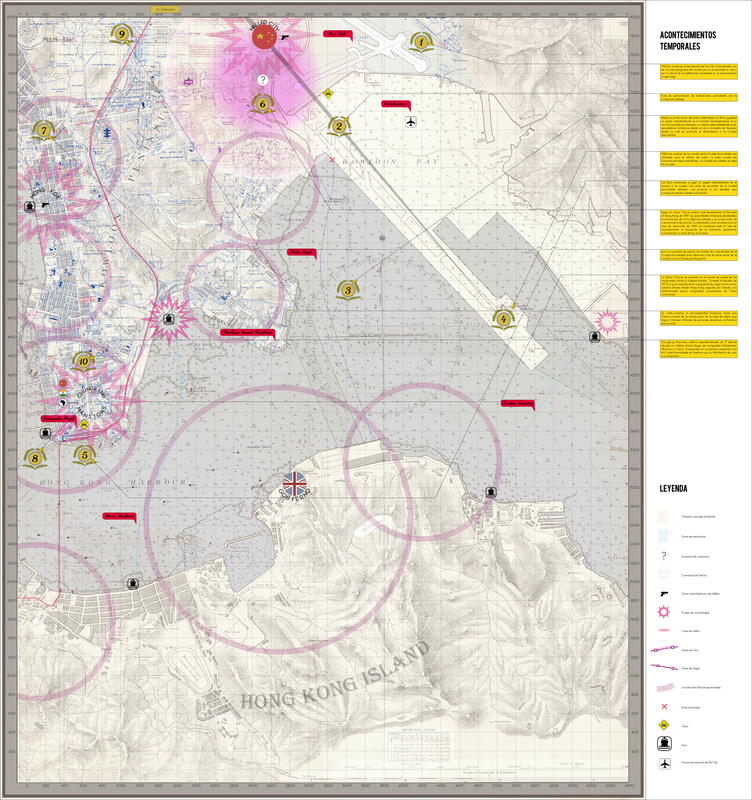 Concurrently, this *(object/project) tries to show the role that the KWC played in Hong Kong ́s society through an architecture that moves around the city. 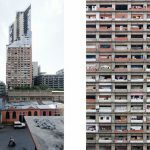 The last investigation called Lobotomies studies the role played by architectural copies as political constructions that are able to take the place of their originals. These clones allow to rewrite History or to erase events as if they had never happened. This exercise has two main documents. First one is an analogical catalogue. 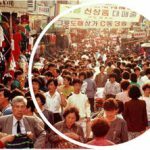 An unfinished and expandable compilation of the copies throughout the history of architecture organized around 8 projective mechanisms that aims to establish a debate about clone culture in East and West. But, what has this to do with the Walled City? What this last exercise tries is to show those parts of History erased in both architectural examples. The park is supposed to be a memorial of the place but there’s only one original building, two old cannons and a small mockup of the former KWC. What is hidden is its destruction, the time of eviction, their riots,… For many people in Hong Hong, the KWC was a historical problem that had to be forgotten. At the same time, Japanese, the Kawasaki Warehouse is focused on the vice period but it obvious everyday life of their neighbors. This document tries to make visible through two case study the effect produced by two kinds of copies. The elements graphed in pink, when are illuminated by a red light disappear, generating the same effect that these lobotomies produce in the omission of parts of History. We said at the beginning of this text that every historical event is political and interested. This study too. 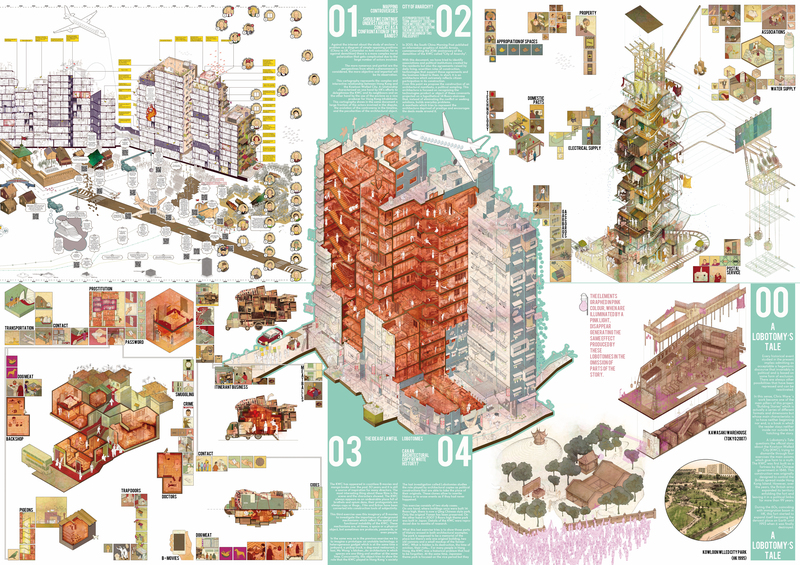 Bizarre, ordinary, precarious… are some of the qualities of this architecture that in most of the academic discussions have been omitted because of the poor quality of their proposals. 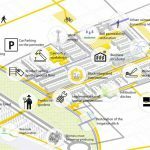 With this project we would like to defend this architecture and its inhabitants as models of empowerment, participation and dissidence but also as an urban lab that revealed new ways of understand the city complexity.